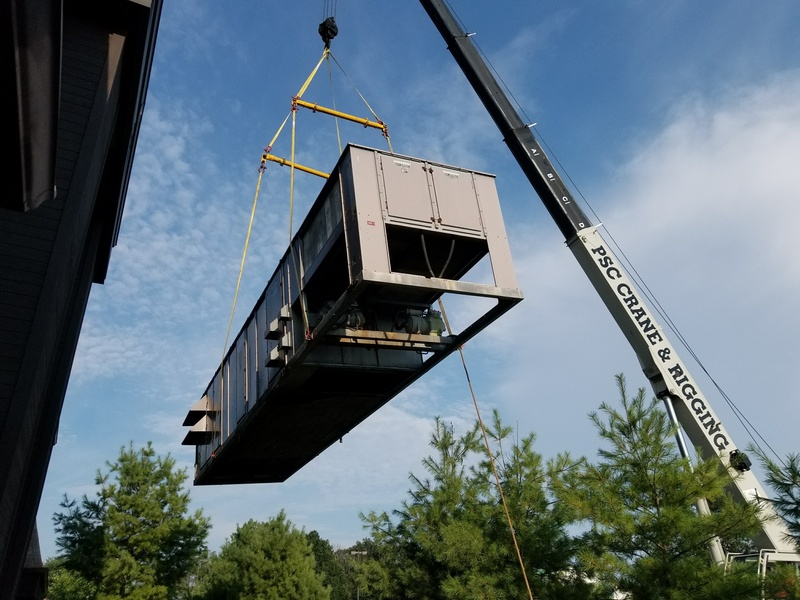 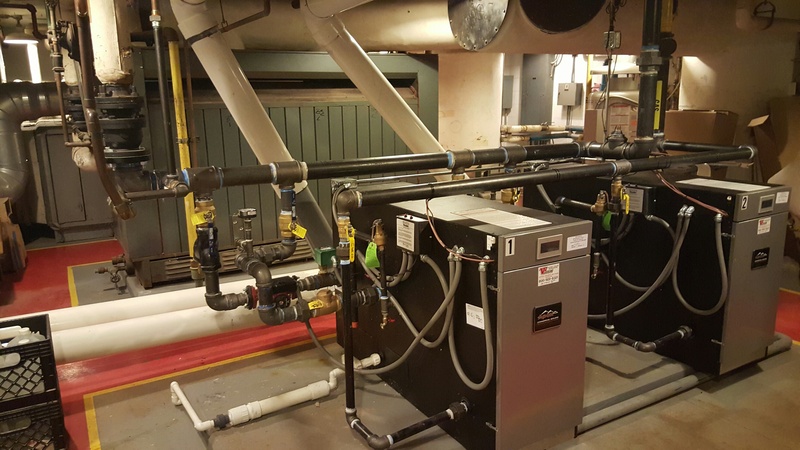 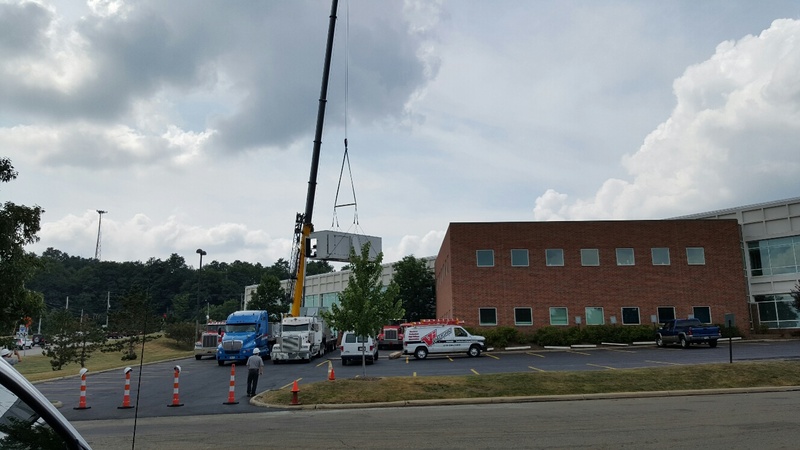 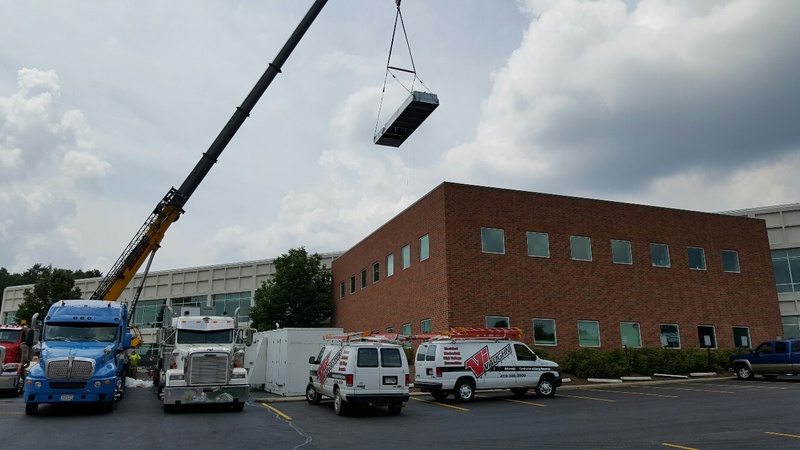 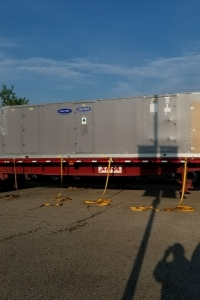 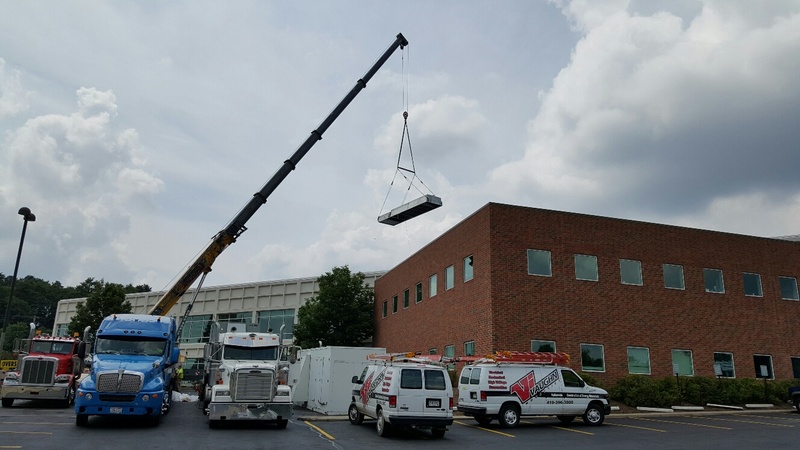 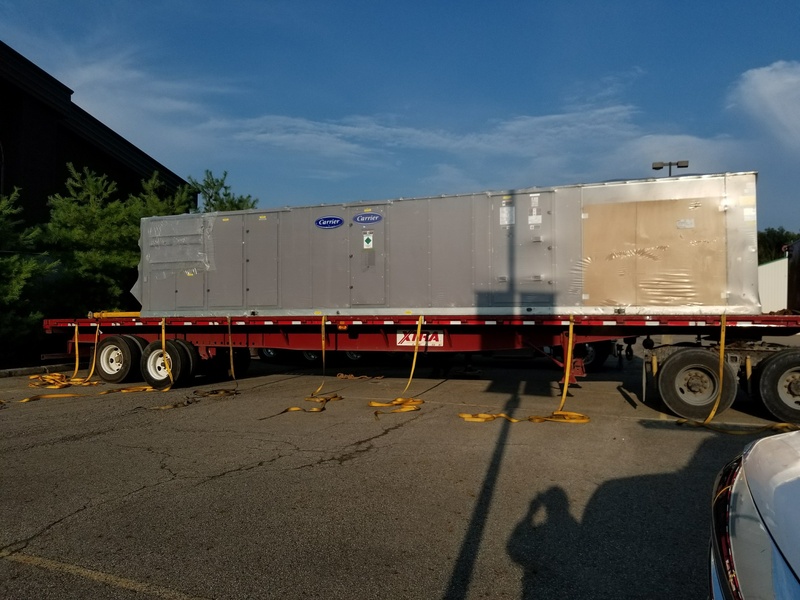 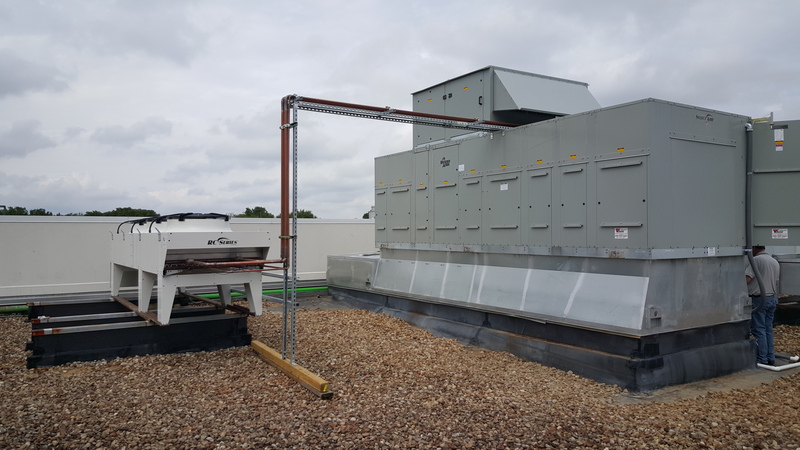 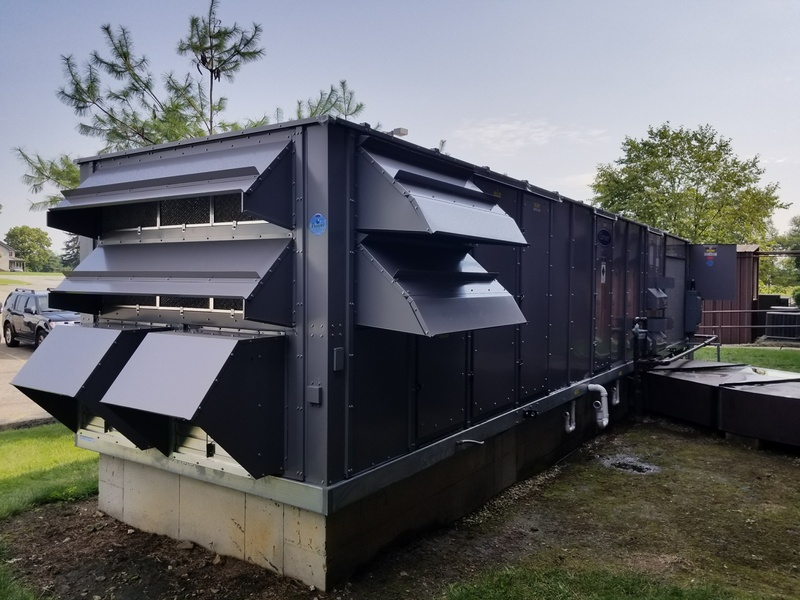 Duties Performed: Provide, Design and Install in Conjunction with Desert Aire, a turnkey 40 Ton SA High Efficient Dehumidifier, along with controls, for the Olympic Pool Center. 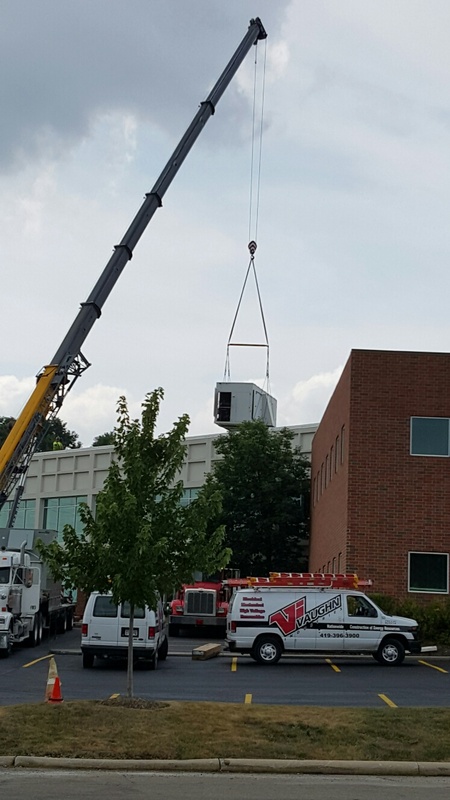 Duties Performed: Complete install. 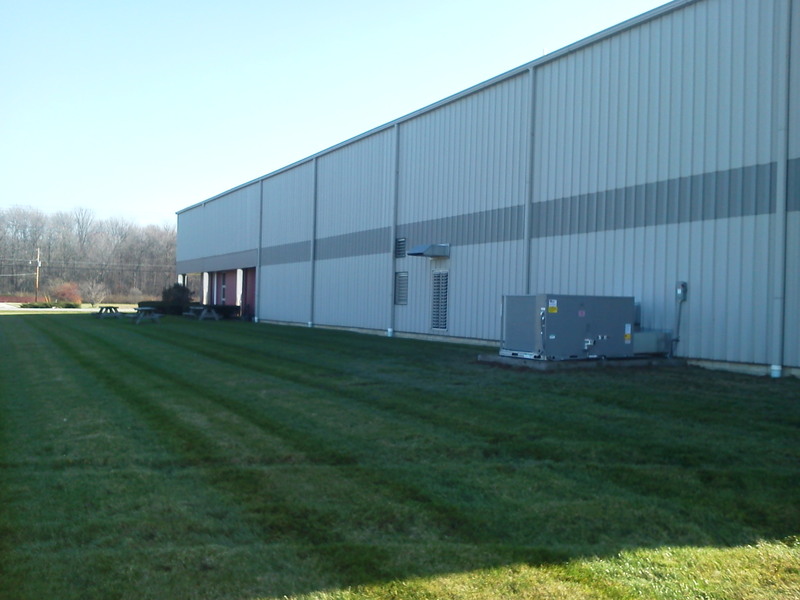 Design build project for paint process area. 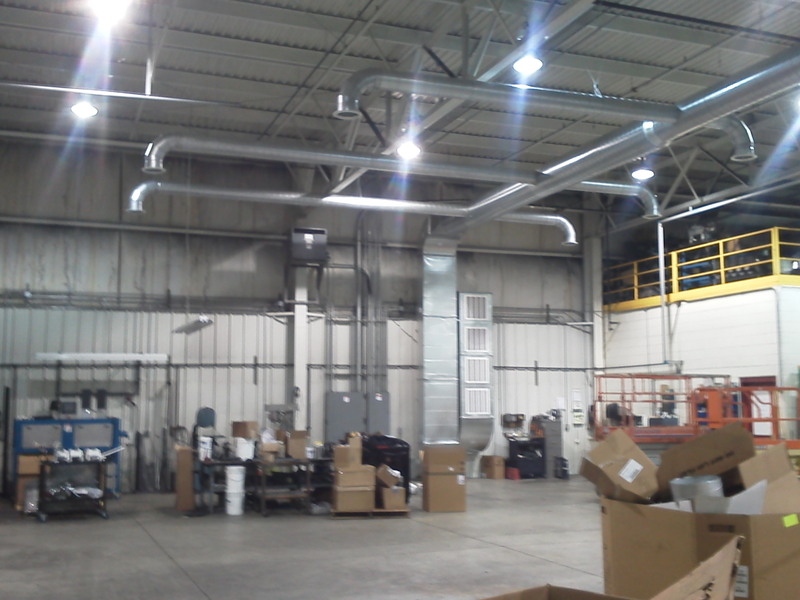 New unit and ductwork. 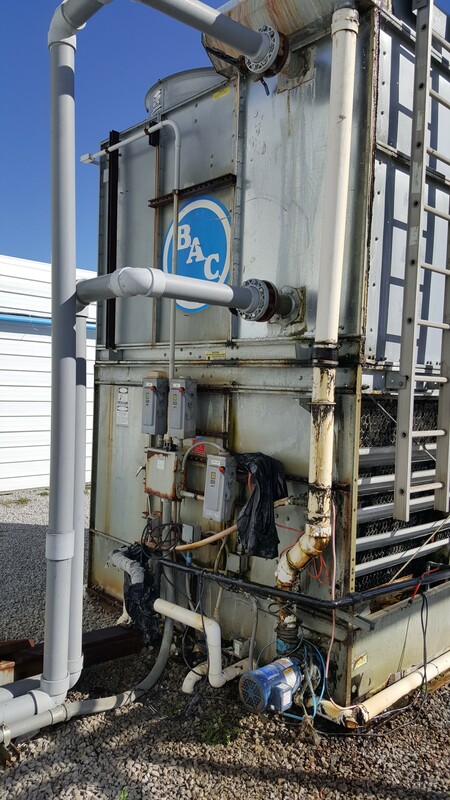 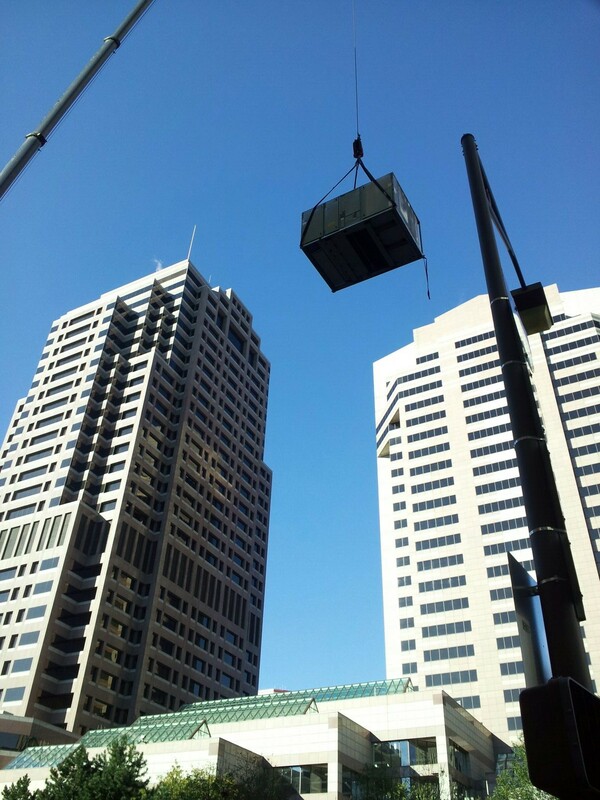 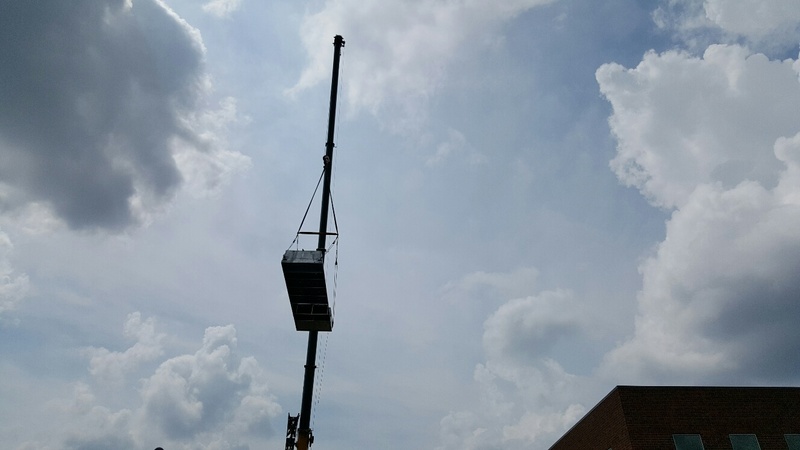 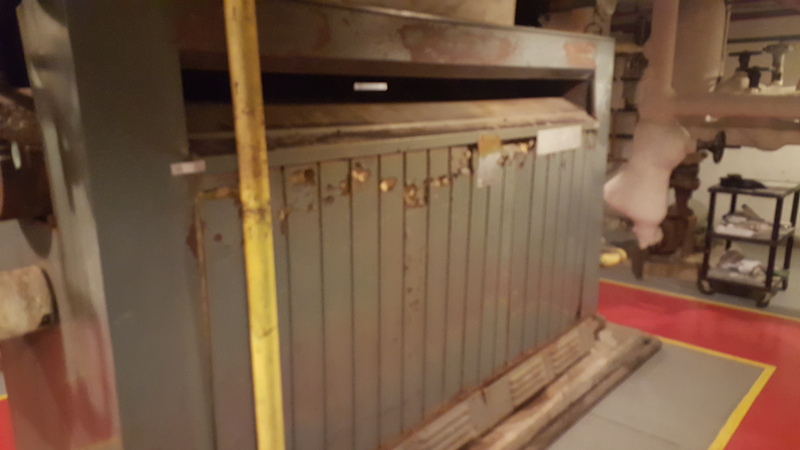 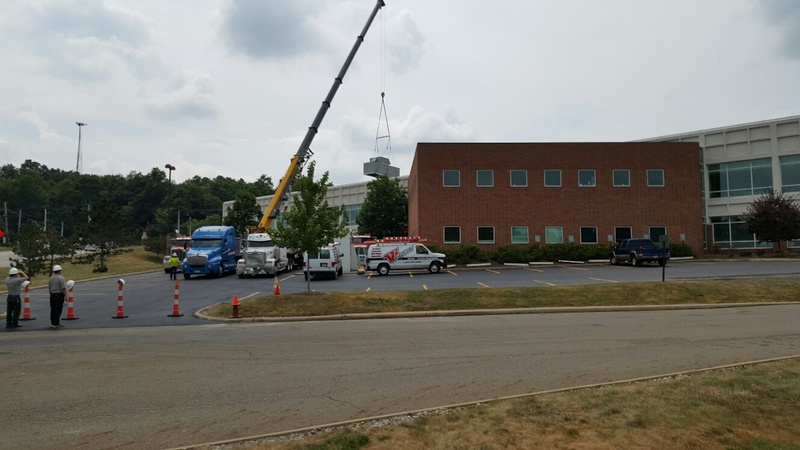 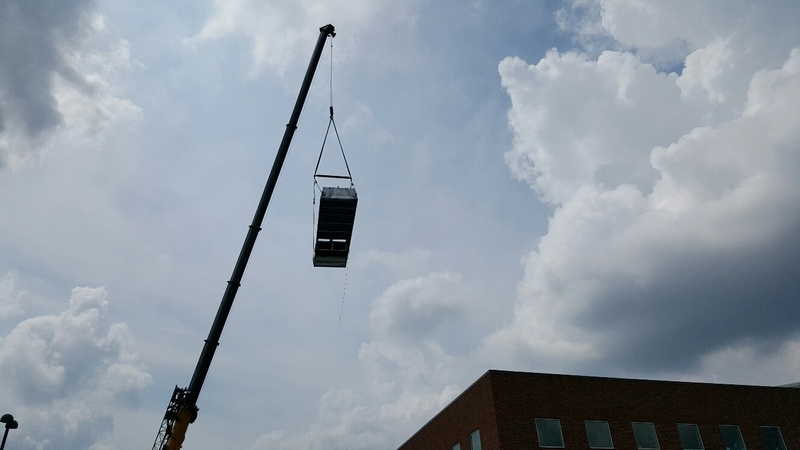 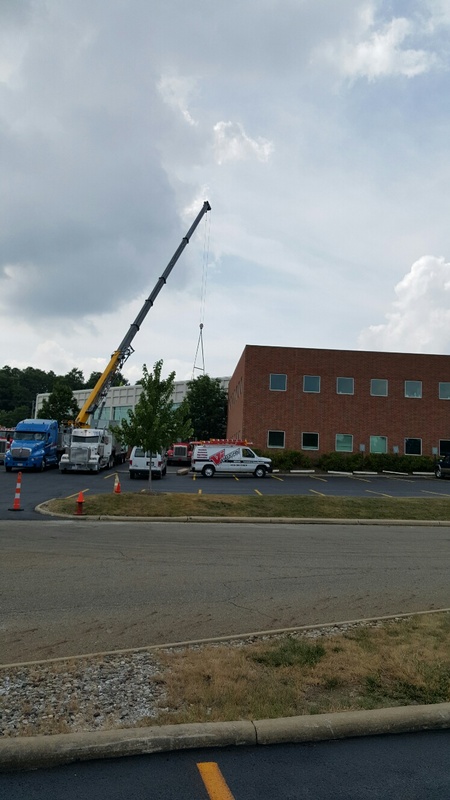 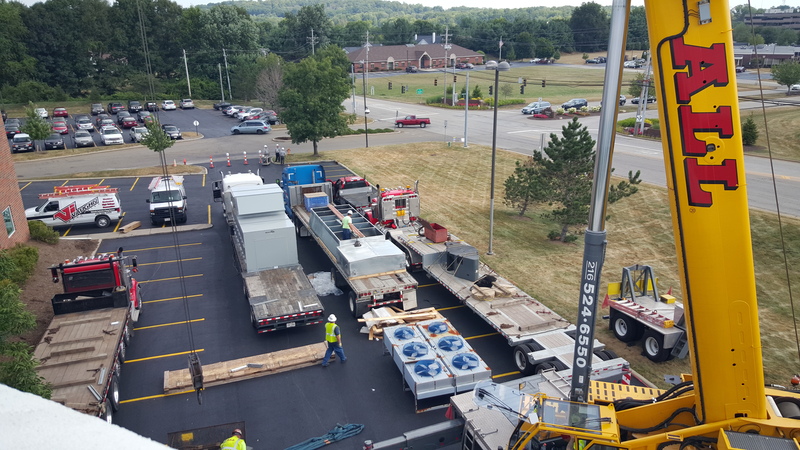 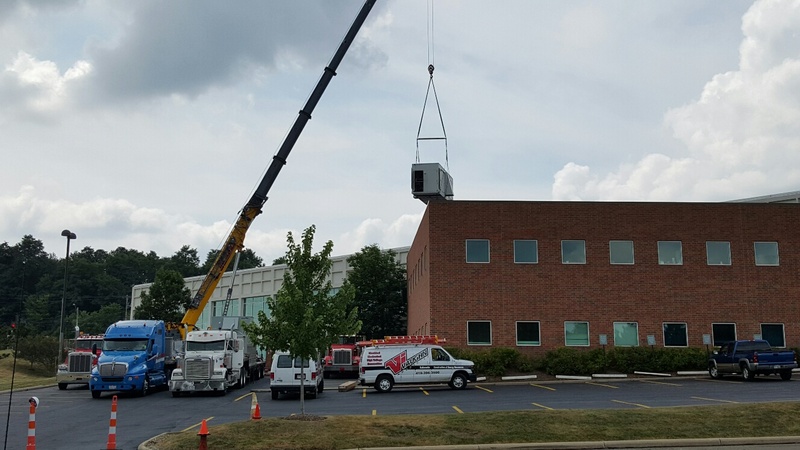 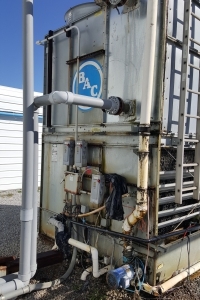 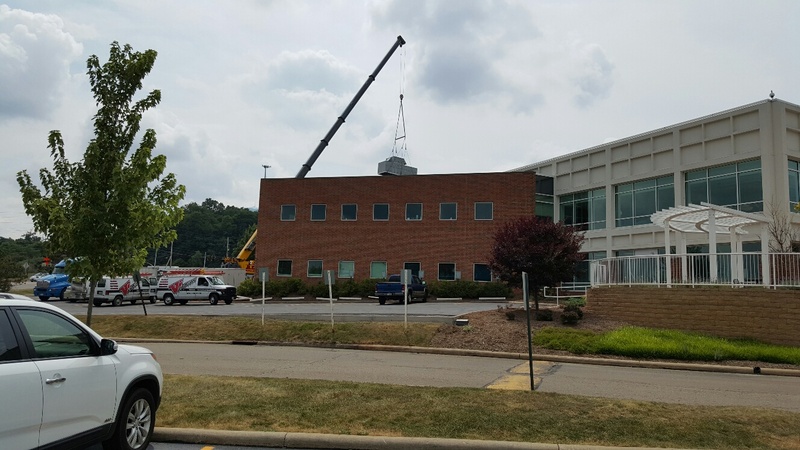 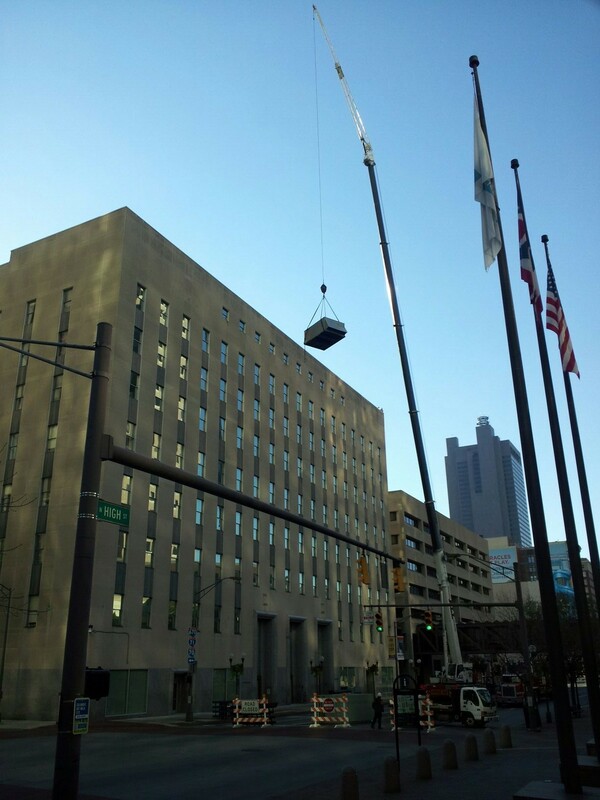 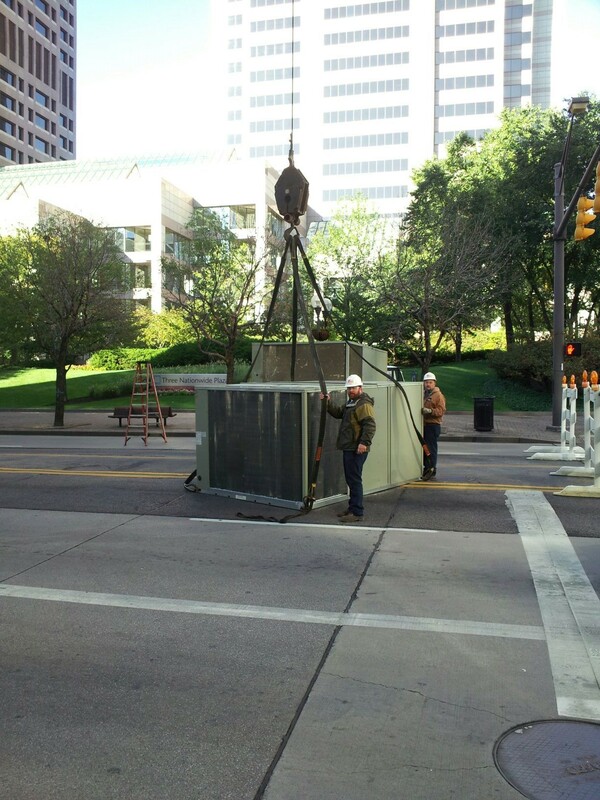 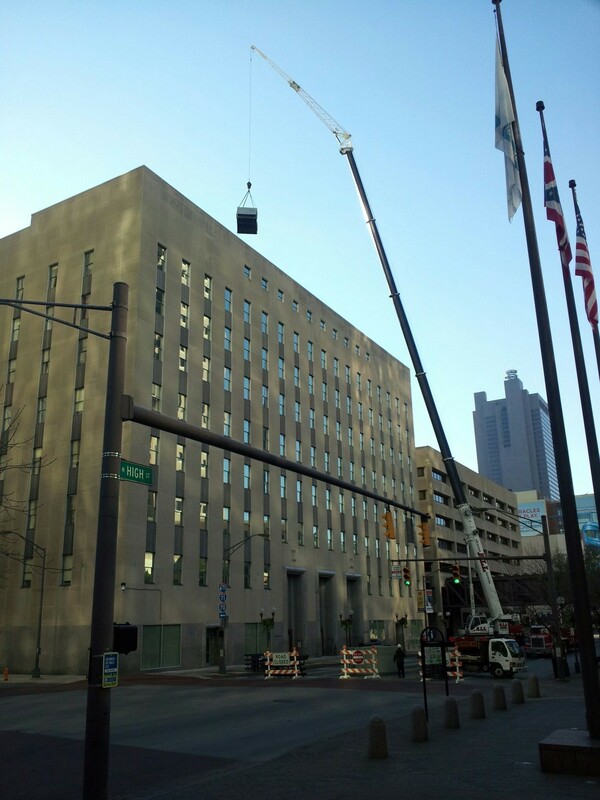 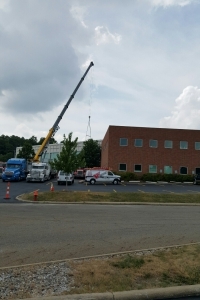 Duties Performed: Demo existing tower and Install new BAC 100 Ton Closed Loop Circuit Cooling Tower. 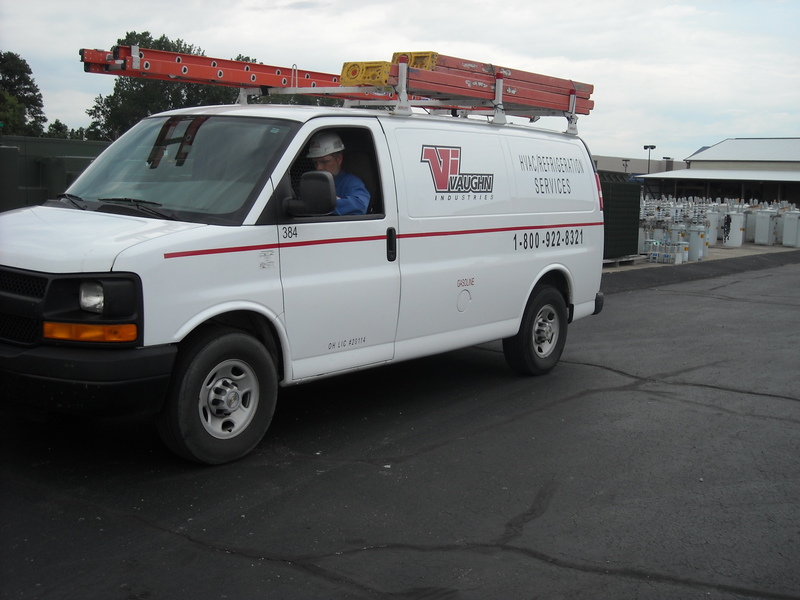 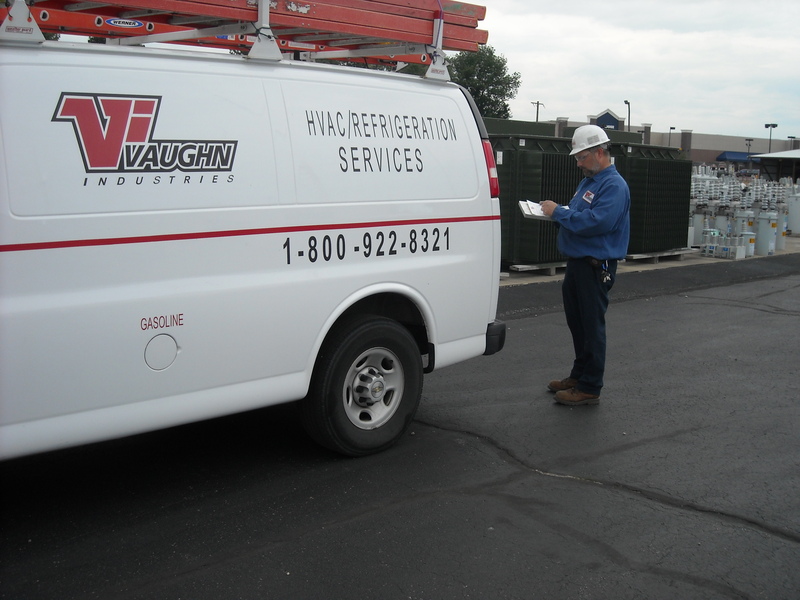 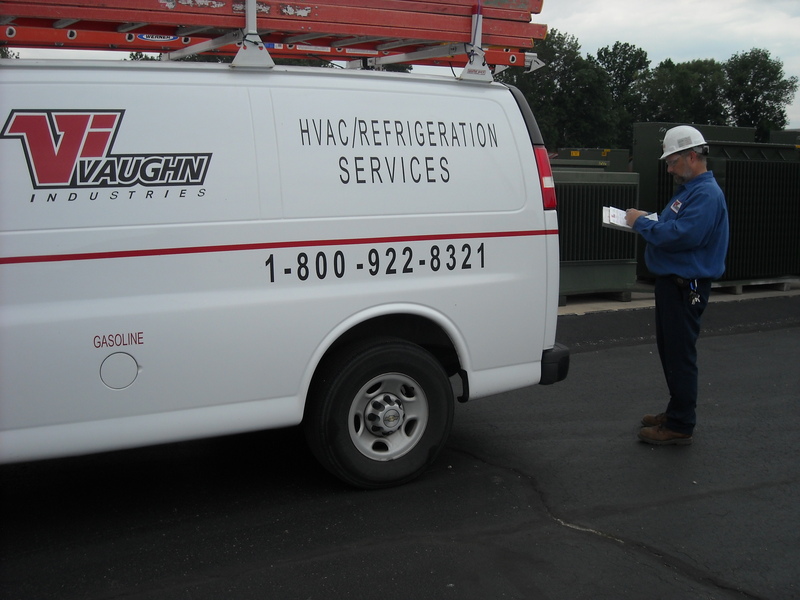 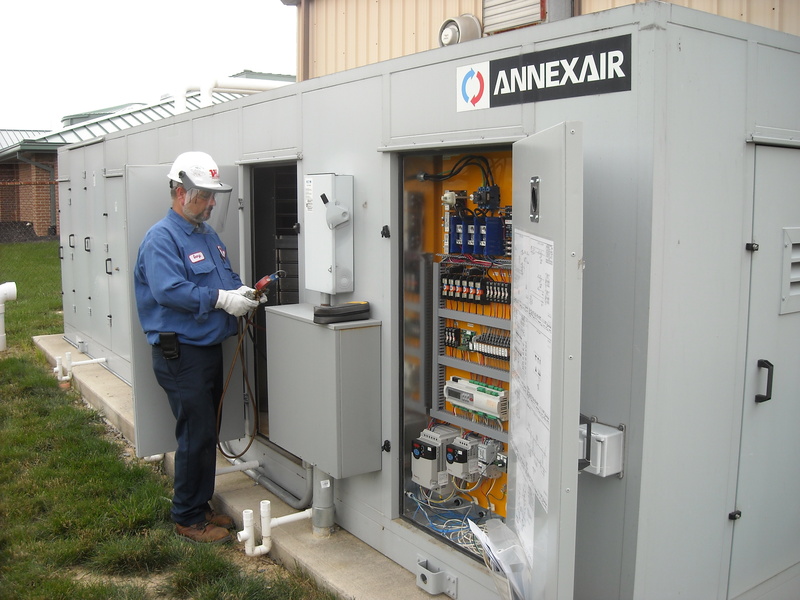 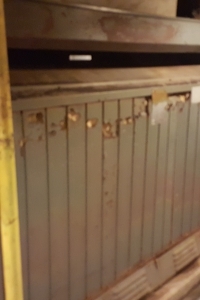 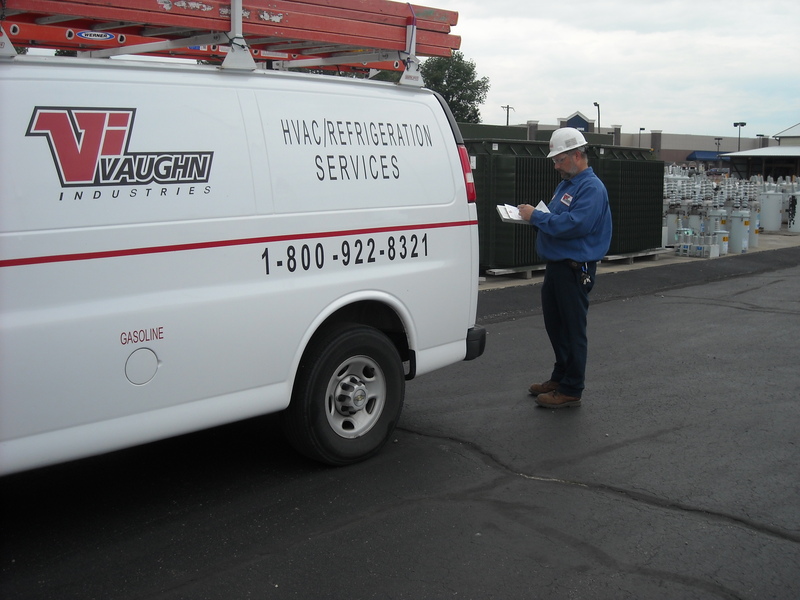 Install all new piping, pumps, heat trace, motor starters, and enclosure cabinet. 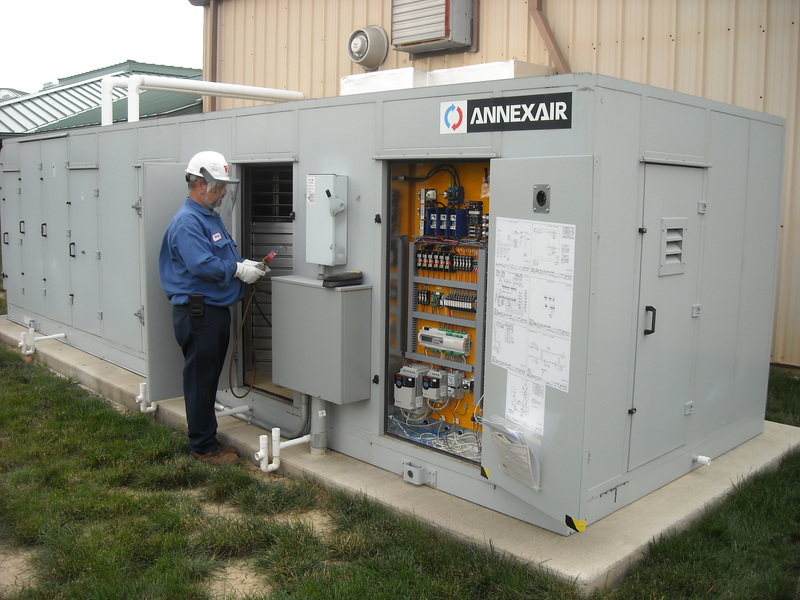 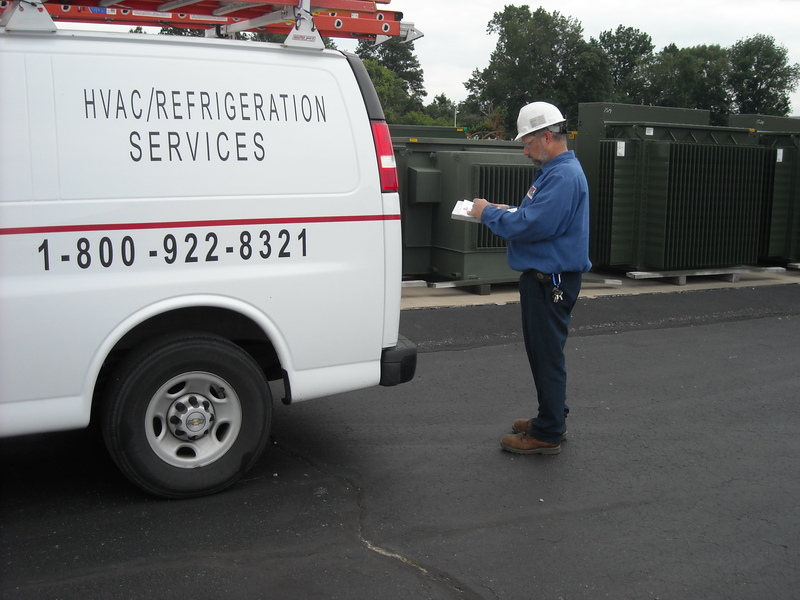 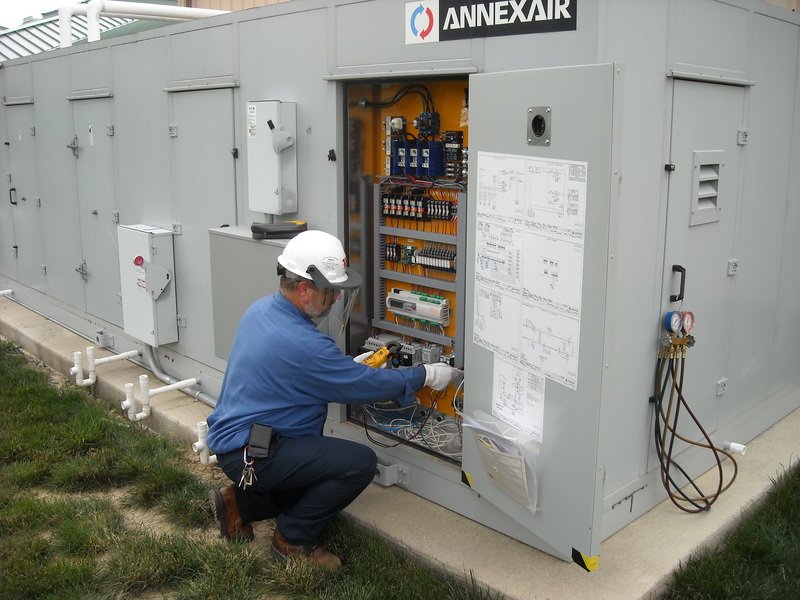 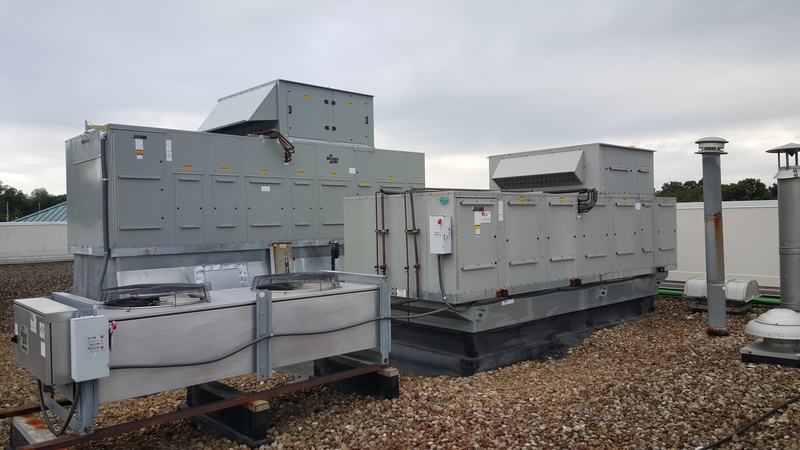 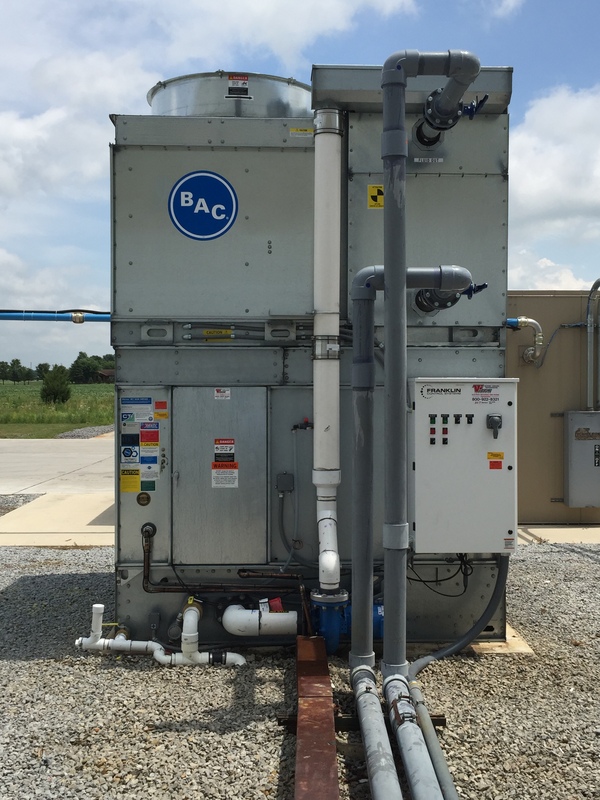 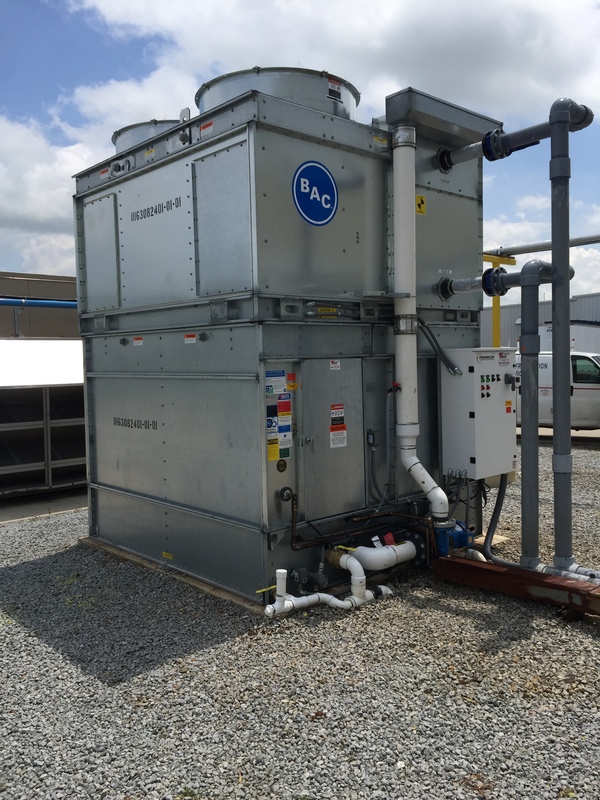 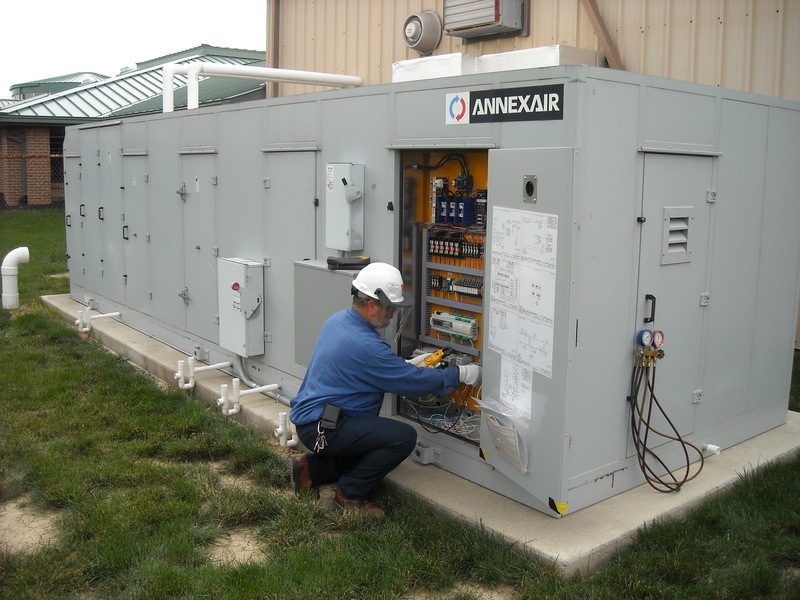 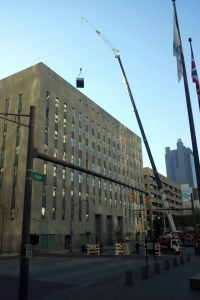 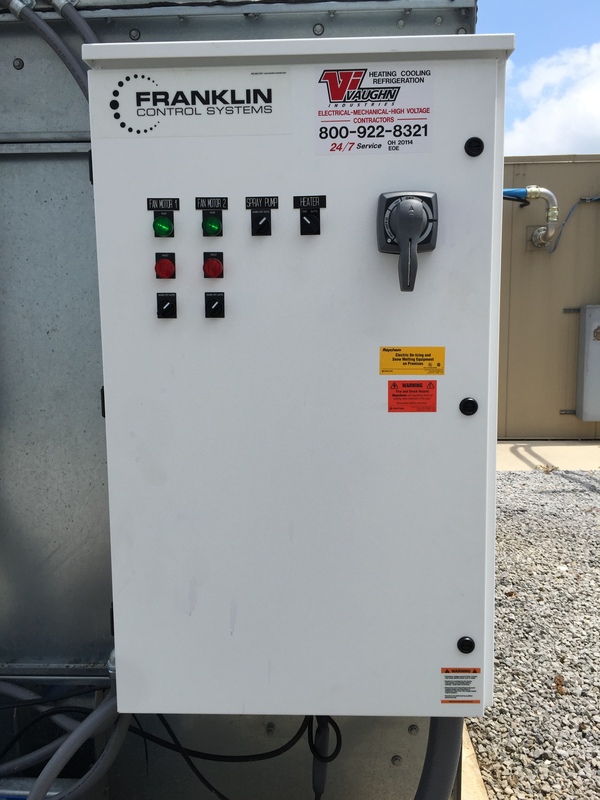 Provide and Install “Franklin Controls Package” for BAC Cooling Tower. 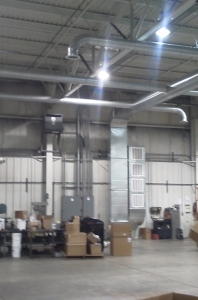 Duties Performed: Complete Install. 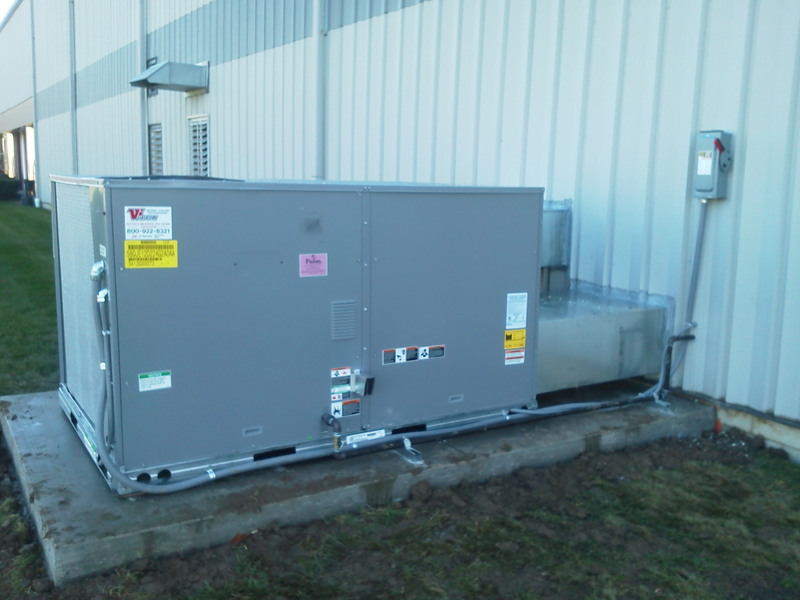 20 Ton Design Build Project With VFD System And Controls. 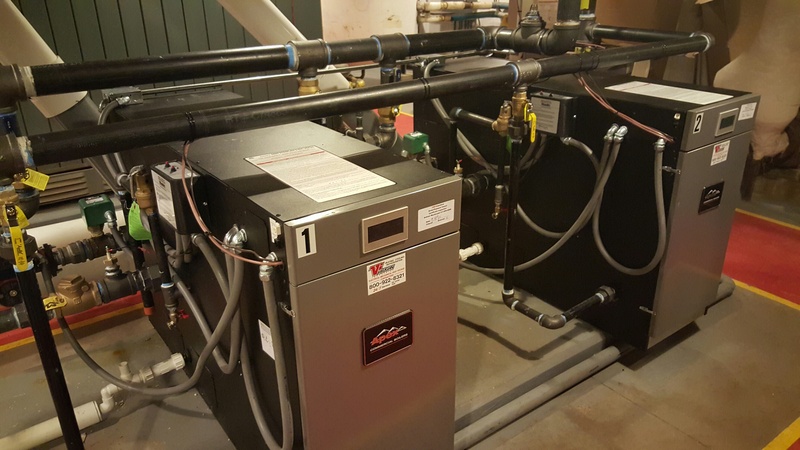 Duties Performed: Demo Of Existing Boiler And Complete Install Of Two New Boilers. 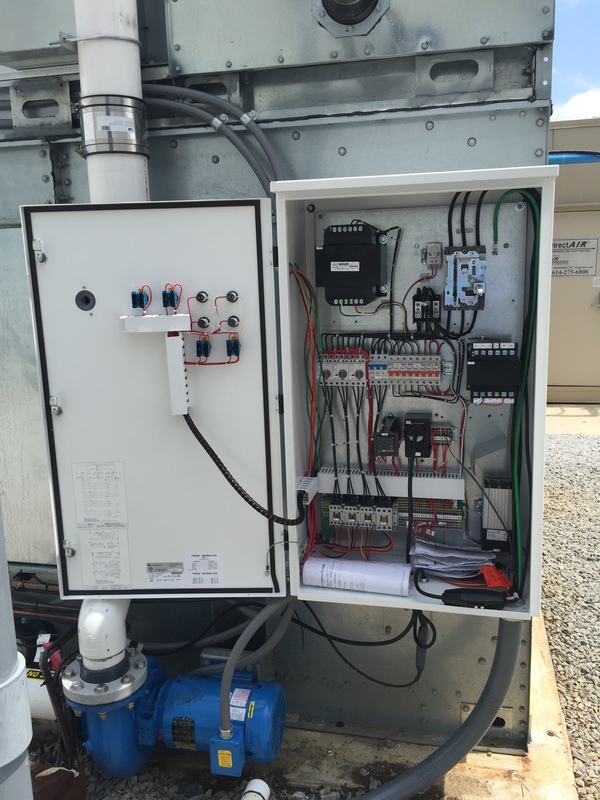 Design Build Project With Piping And Controls. 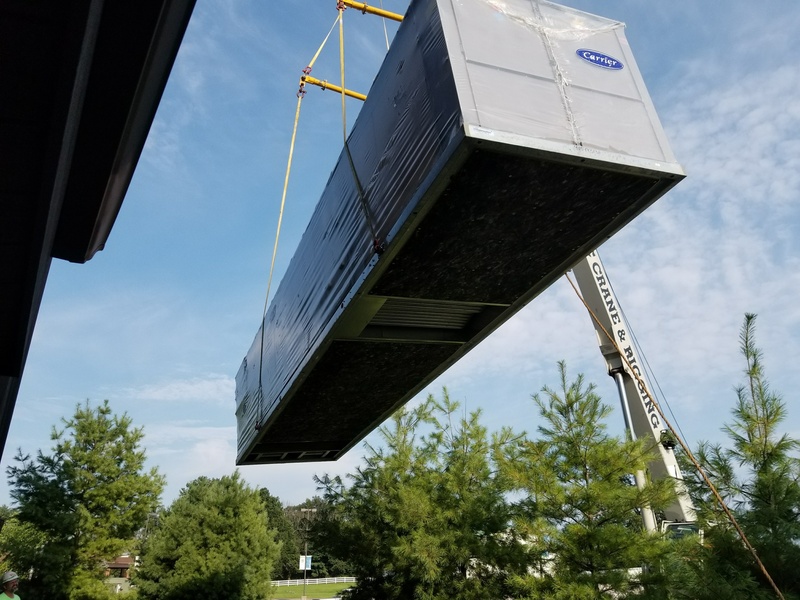 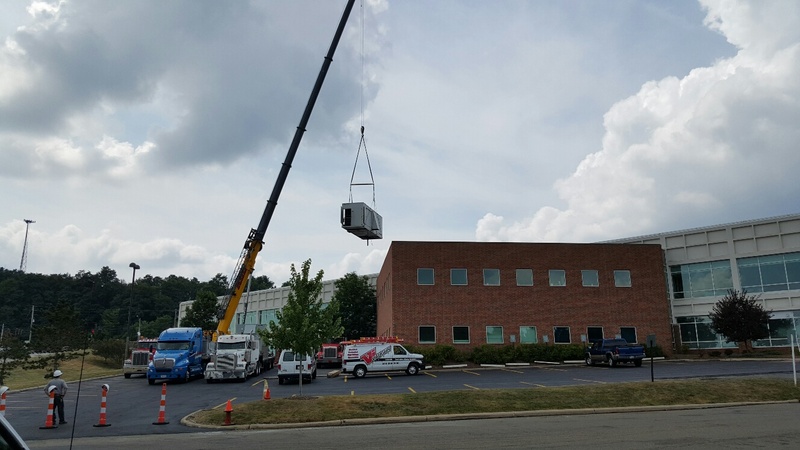 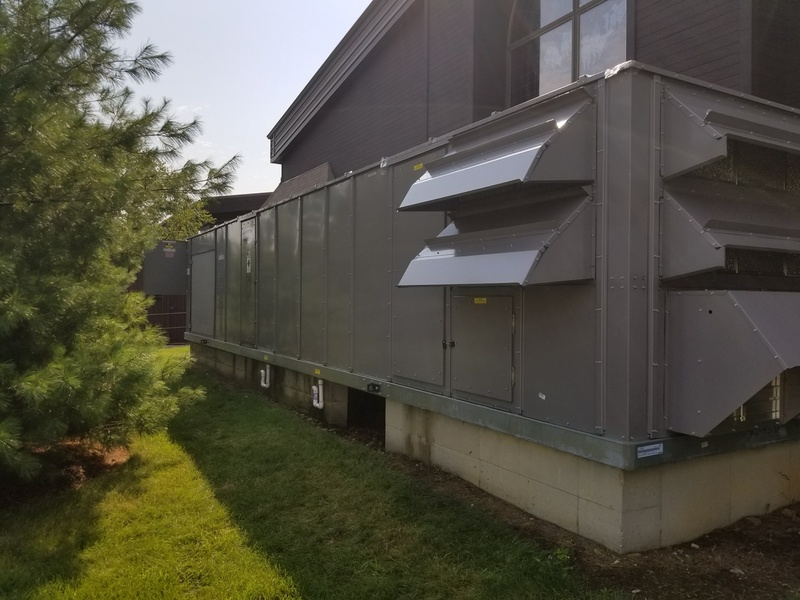 Unit And Complete Install Of A New Unit. 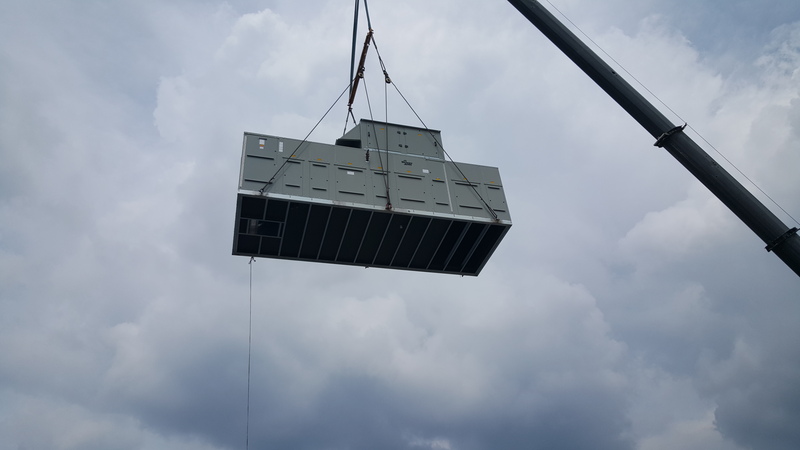 Size of Project: Installation Of A (60) Ton Carrier RTU.